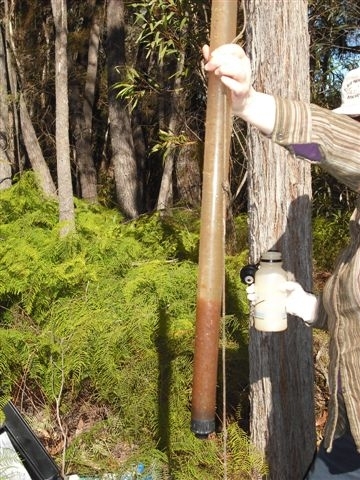 The StreamWatch program ( formerly run by Sydney Water and now by the Australian Museum in conjunction with Blue Mountains City Council) has been operating at Lawson Creek since 2003 and at North Lawson since 2008. 1. Water quality: we test for oxygen and phosphate levels, salt levels, acidity/alkalinity and turbidity (water clearness) every month. 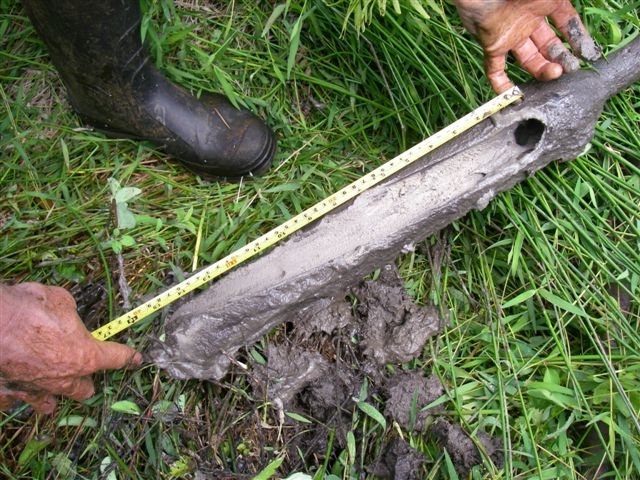 Generally the results for all sites are quite good but we have had problems with excessive sediment flows in Lawson Creek, leading to high turbidity. 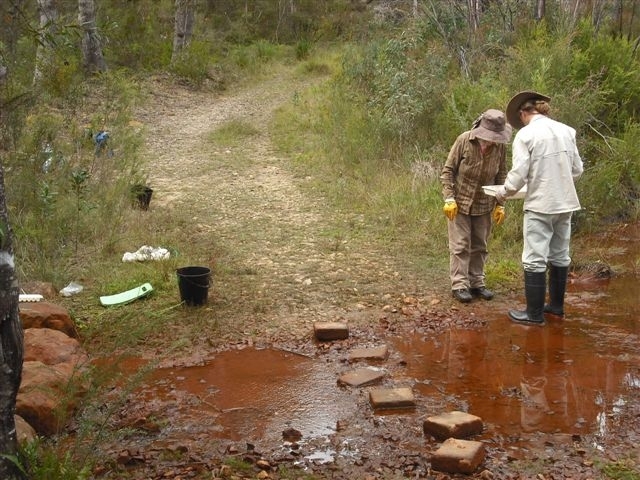 High concentrations of iron oxide in the tested stream in north Lawson, upstream of Fairy Falls, are also a concern, as the iron oxide reduces oxygen levels in the water. 2. 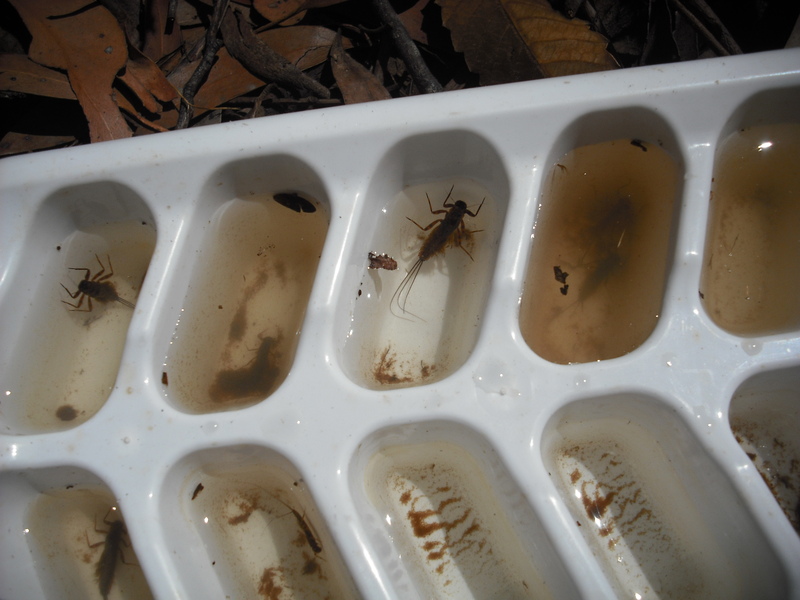 We also test for macroinvertebrates (aquatic worms, flys, bugs etc with no backbone) once each year. The more the better. Our results usually fall into the “Fair-Very Good” range. In 2018 Lawson and Cataract Creeks received “Fair” healthy waterways ratings. 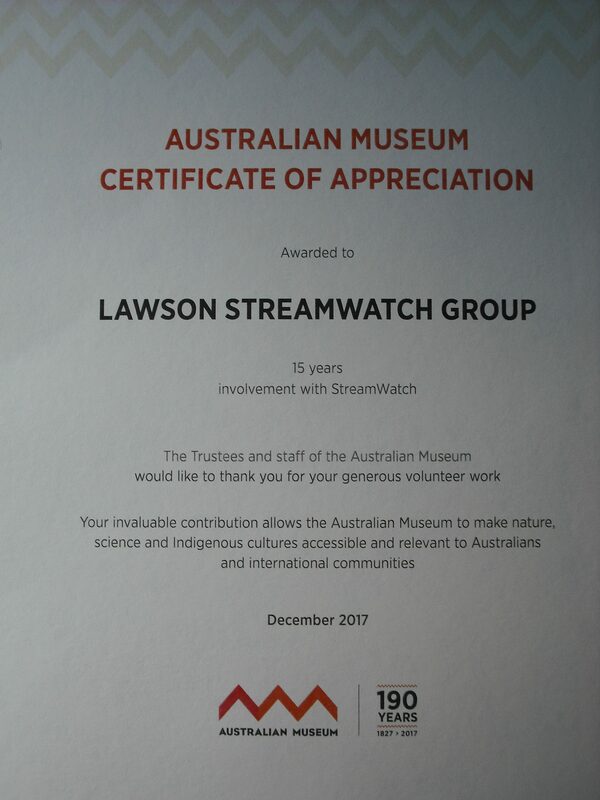 Our StreamWatch activities are auspiced by Australian Museum StreamWatch and Blue Mountains City Council. They provide equipment, annual training and general support. All data collection techniques are quality controlled and data is recorded on a central StreamWatch website. 2. 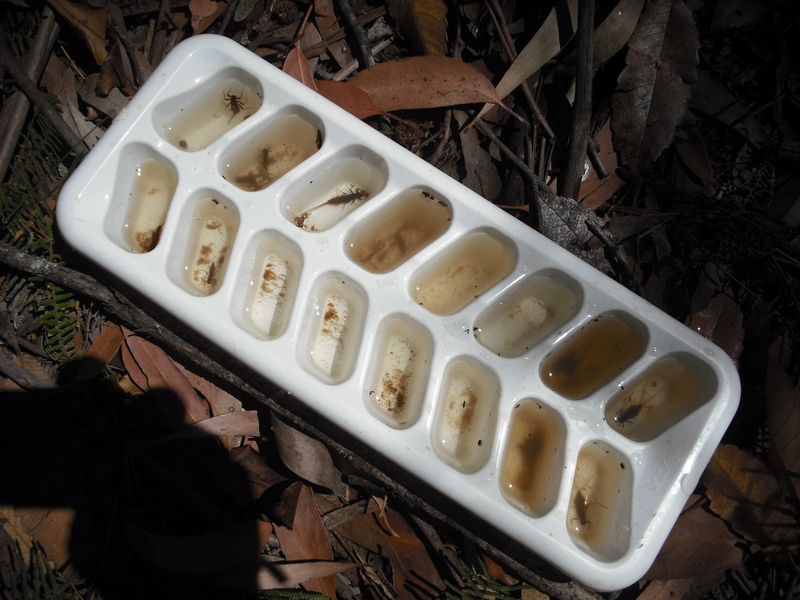 Blue Mountains City Council: https://www.bmcc.nsw.gov.au/waterquality . 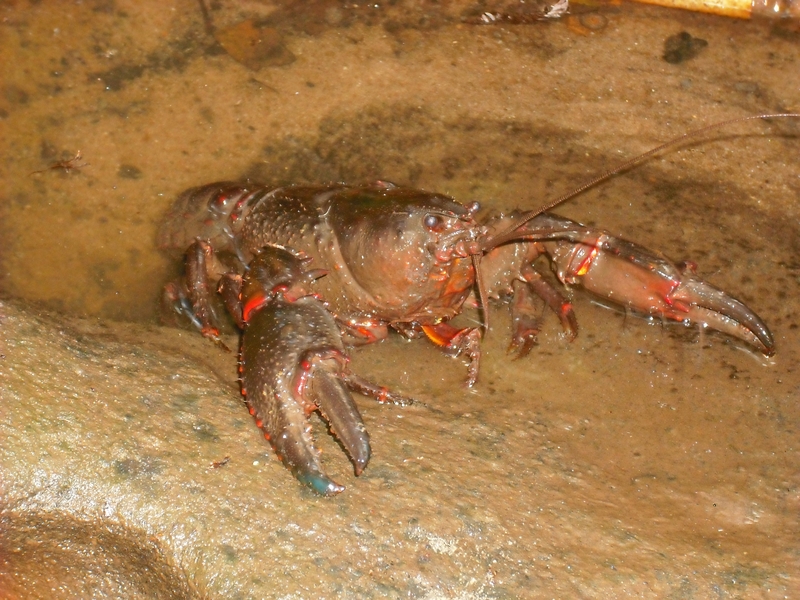 In 2010 – 2011 we participated in a stygofauna (groundwater dwelling crustaceans, worms, insects etc) monitoring program in conjunction with BMCC and Macquarie University. Lawson swamp, a section of Lawson Creek, recorded good levels of stygofauna activity and taxa diversity (See: Archives / Stygofauna Monitoring Project Report 2011: Extract). 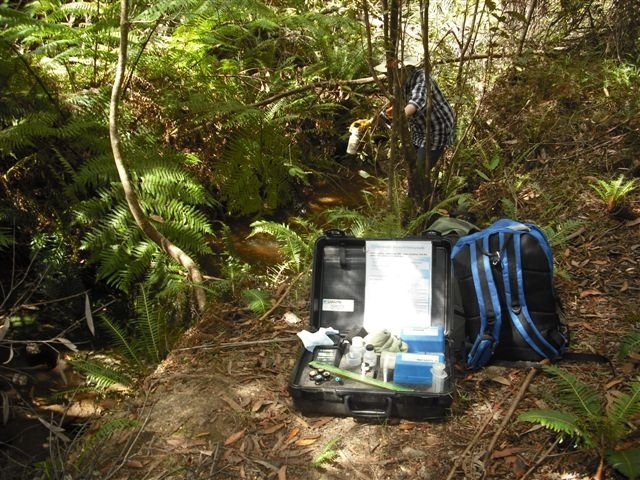 Bushcare and StreamWatch are highly complementary activities. 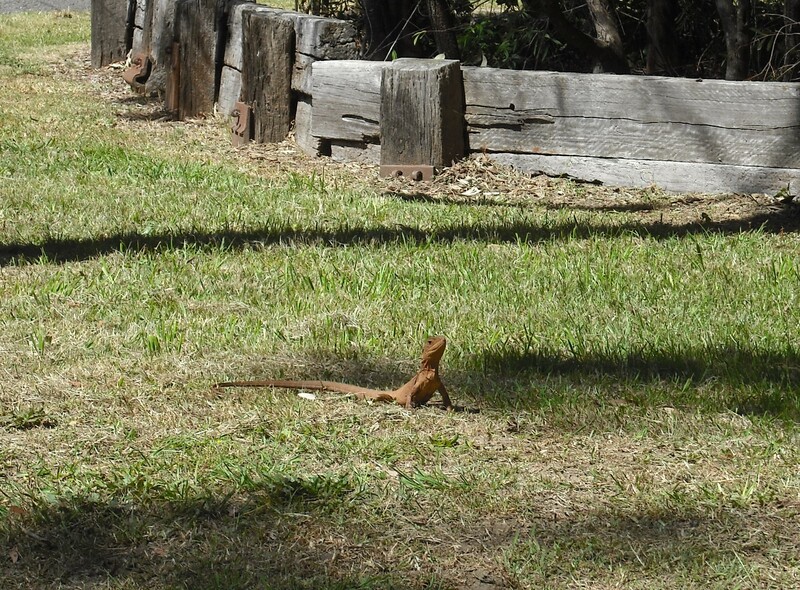 Bushcare improves water quality and bug life by stabilising catchment and riparian corridor soils and vegetation. StreamWatch results can indicate if there are major adverse issues in a catchment, such as excessive land clearing, gross pollution and stormwater flow treatment and management deficiencies. You are welcome to come along to observe our StreamWatch sessions on the third Sunday of the month. Participants must be aged 18 plus. Please check for time and location by phone on a prior day (See About Us for contact details).